Jason Manford is to host a brand new factual entertainment format, What Would Your Kid Do? for ITV filmed at dock10. The series will find out just how well the nation really knows their kids by challenging parents to guess how their children will behave in a variety of situations. Merging specialist factual child development psychology with an entertaining gameshow mechanic, the show will be produced by Cardiff based indie Boomerang. Each show will see children filmed in a real world setting - they'll think it's just another day at school, unaware they'll go through a number of tasks that will explore everything from curiosity to lateral thinking, risk taking to rule breaking. As the situations unfold, Jason will observe alongside the parents as they try to predict what their child will do in each situation, providing a fascinating and often hilariously telling insight into the minds of children - he'll also have a few surprises up his sleeve that will see him join the children in their world. 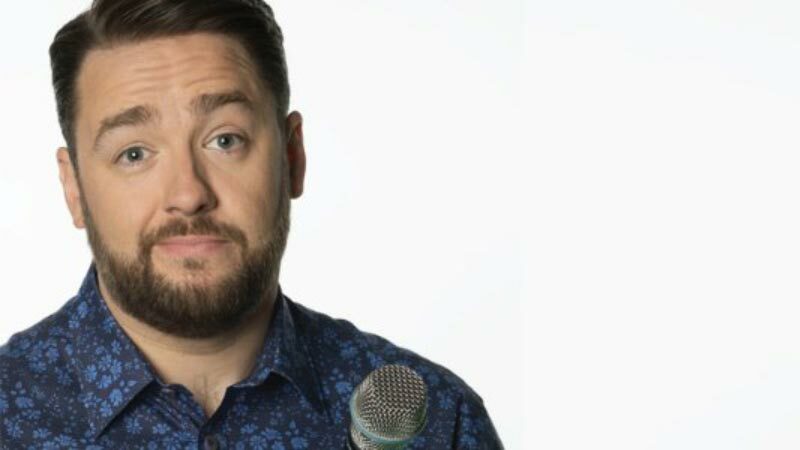 Jason Manford said: "You are going to love this show! As a dad of five children, I am constantly left in tears laughing at some of the stuff that comes out their mouths, but I'm also often bowled over by their inquisitive minds and sense of right and wrong. So the idea of putting them in this kind of situation - where we get to watch them in as natural an environment as possible - seeing how they react, whilst I'm in the studio quizzing the parents...well, let me tell you...it's a show that's as packed full of laughs as it is surprises. A real heart-warming family series and it's an honour to be asked to be part of it." Satmohan Panesar, ITV Factual Entertainment Commissioner, said "This is an exciting new hybrid format which takes a universal subject, gives it an entertaining ITV wrapping and then packs it full of intelligent smart psychology that will hopefully say something about all of our kids and in turn all of us." Matt Pritchard, Managing Director, Boomerang, said: "This series is a fresh take on parenting that surprises, informs and entertains in equal measure. We are excited to be working with Jason on a peak time show that is as funny as it is factual." The series is executive produced by Caroline Davies and Matt Pritchard. The Series Producer is Andy Charles Smith. The series is commissioned for ITV by Satmohan Panesar and Sue Murphy, Head of Factual Entertainment.